Longfellow is named after the American poet Henry Wadsworth Longfellow, who incorporated elements into his poem The Song of Hiawatha. Like many communities in South Minneapolis, Longfellow also contains several parks, lakes and Trails. Longfellow has four unique boundaries: the Minneapolis Midtown Greenway, a bicycle and pedestrian trail, to the north, the beautiful Mississippi River Gorge to the east, Minnehaha Falls to the south and the Hiawatha Light Rail line to the west. The homes in Longfellow are typically bungalow-style homes built in the 1920s. Now grain silos and factories along the length of Hiawatha are set to make way for new residential condos and apartment buildings. Establishments that are big draws the community are the recently opened Elevated Beer, Wine & Spirits store and The Blue Door Pub as well as staples like The Longfellow Grill, The Rail Station, Fast Eddie’s Pizza and The Riverview Café. 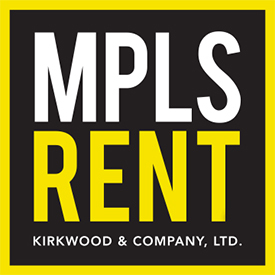 Looking to Rent in Longfellow?